On Sunday the 16th of September 2018, Mike Brown,Graham Precey and Dave Robertson will be joining 5,000 cyclists for the London to Brighton bike ride. Mike, Graham and Dave will be cycling in aid of Bike 4 Cancer! Mike, Graham and Dave will have to tackle the fearsome Ditchling Beacon at the end of the 54 mile route - the highest point in East Sussex at 814 feet above sea level! Mike from CrystalClearFS said "The work that Bike 4 Cancer does in giving families respite is incredibly important, and can often be underestimated in terms of its impact and benefits that it can provide not only to those suffering from cancer, but also those around them. This is very close to home for me and the opportunity to ride for this amazing charity is a real privilege." Dave Robertson said "I have not been on a bike for circa 5 years. The opportunity to do this with a couple of extraordinary athletes was to good to miss. 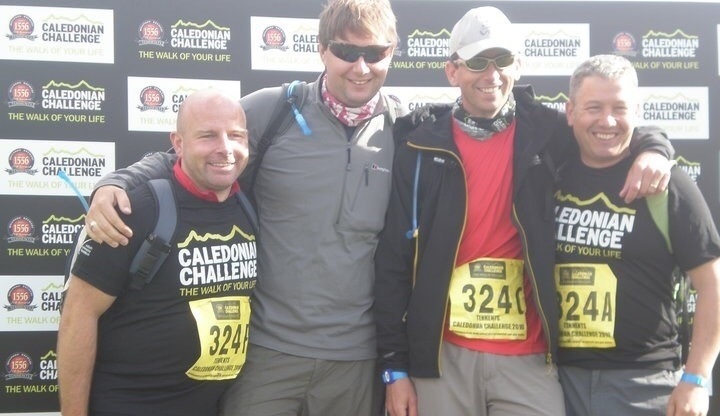 Also Mike and Graham are doing it and it is for a great charity." 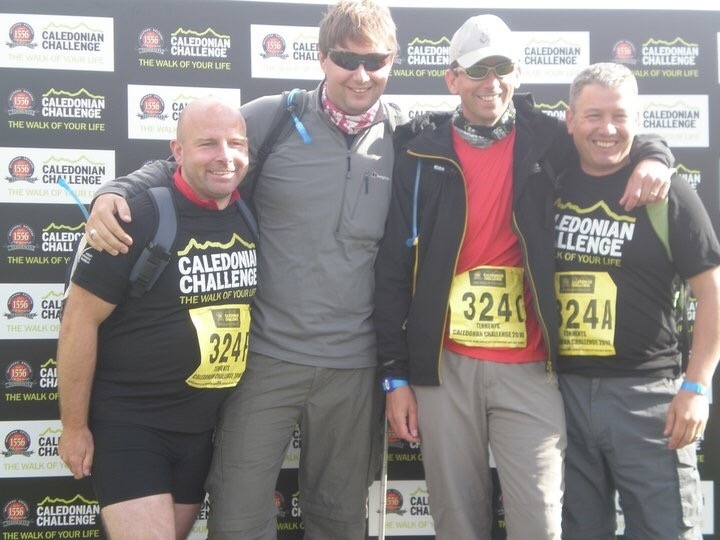 Please sponsor Mike, Graham and Dave and leave your words of encouragement below. Thank you! Donation Form : Easter Curry Club does London to Brighton!